LOCATION LOCATION!!!! BEAUTIFUL TOWNHOME WITH POOL AND GATED COMMUNITY. 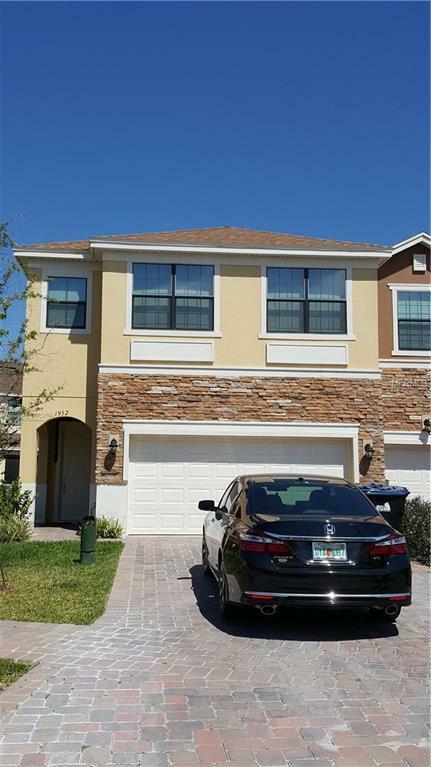 CLOSE TO INTERNATIONAL AIRPORT, HIGHWAYS FL-417 AND FL-TURNPIKE. DON'T MISS THIS ONE!!!! !